ISLAMABAD, June 21 (APP): A number of former prominent diplomats and analysts Tuesday viewed China’s stance on the Indian bid for the membership of elite Nuclear Suppliers Group (NSG) as balanced and rational by saying that both Pakistan and India should be treated equally. The analysts believe that both nuclear armed neighbouring countries should be treated on the same criteria for entry into the NSG which was also vital for keeping regional balance in the South Asia. Talking to APP, Fouzia Nasreen, former ambassador, opined that format for becoming members of the NSG was based upon the consensus developed by the member countries. “China took a very pragmatic stance as it bunched Pakistan and India for similar concessions of NSG. Both the countries should be treated equally and in the regional context, as a tilt in India excluding Pakistan would lead to regional imbalance,” she added. Masood Khan, another veteran former diplomat, said China’s stand was principled and just. “It would create a more viable regime supported by the international community. Pakistan deserves to be a member of the Nuclear Suppliers Group because of its credentials and diligence,” he opined. 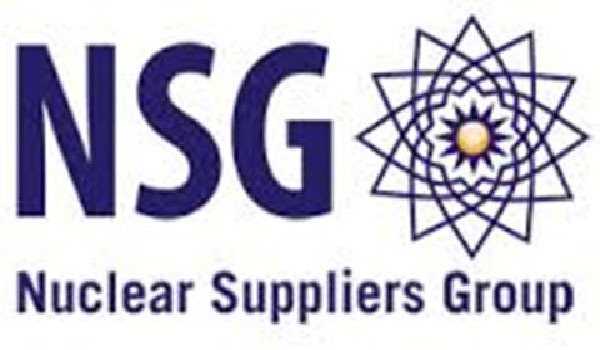 export control regimes qualify it fully for NSG. “Pakistan’s responsible stewardship of its nuclear programme makes its candidacy strong. Taking in India alone will be detrimental for strategic stability in South Asia,” he added.